The SOAHR 2019 Resource Partner Showcase is your chance to reinforce your brand, launch new products and services, and network with the HR Industry’s decision makers. The SOAHR 2019 Resource Partner Showcase is a dynamic tradeshow environment where you will find the brightest Atlanta HR rock stars eager to discover new and innovative products and services, such as your own! The Showcase is designed to help you and your colleagues make new business connections and showcase the newest innovations in HR solutions and services. Make sure you are one of our 80+ participating sponsors and exhibitors, as the SOAHR 2019 Resource Partner Showcase draws hundreds of attendees with some of the most popular Conference activities, including lunches and breaks, headshot station, prize drawings, puppy cuddling, and more. Check out the 2018 SOAHR Resource Partner Showcase! Gain direct access to decision-makers: Since over 90% of SOAHR attendees are involved in purchasing, face-to-face interaction in the Resource Partner Showcase (our exhibit hall) is powerfully effective in educating your target audience and impacting their purchasing decisions. Showcase your line of products and recent innovations: SOAHR is the ideal platform for spotlighting your best solutions and delivering leading-edge products and technology to the HR community. Elevate your company’s brand: SOAHR provides a unique opportunity for your company or organization to gain prominence during greater Atlanta’s largest gathering of HR professionals. Share your expertise: The Resource Partner Showcase’s interactive, educational environment is the perfect platform to educate, inform, and engage your buyers and put your products directly into their hands. Update: As of 2/6/19 very few sponsorship opportunities (which include 10′ x 10′ exhibit space) are still available on the floor plan. However, exhibitor only spaces are currently on waitlist. Questions? 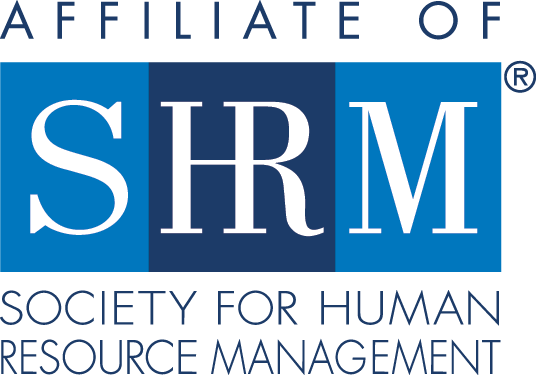 Please contact Jackie Choice, SHRM-Atlanta Business Development Director, at jchoice@shrmatlanta.org.